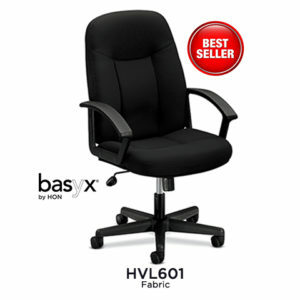 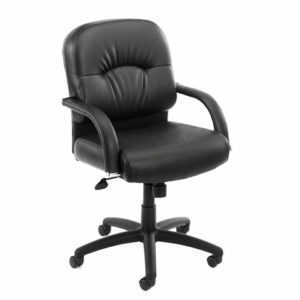 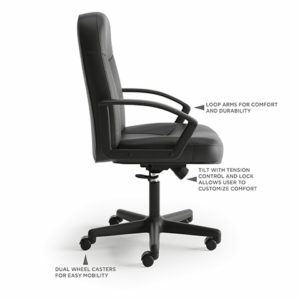 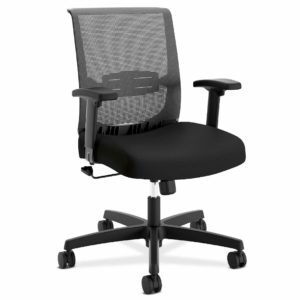 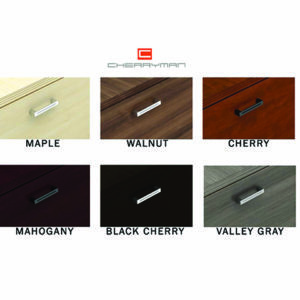 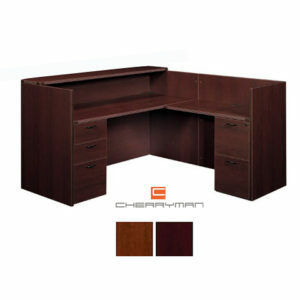 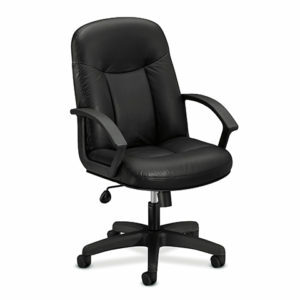 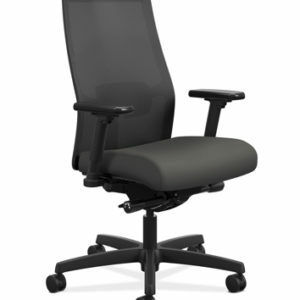 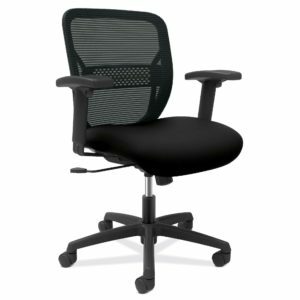 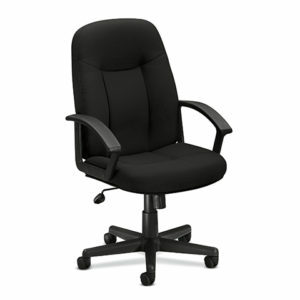 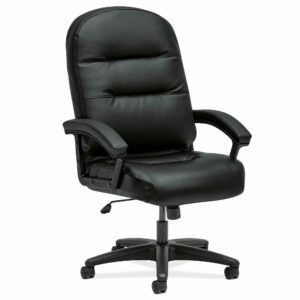 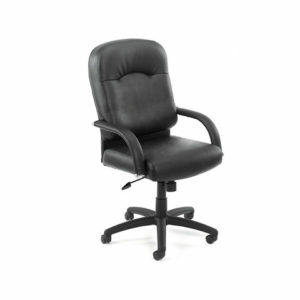 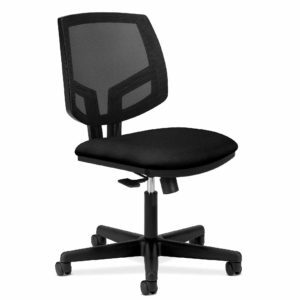 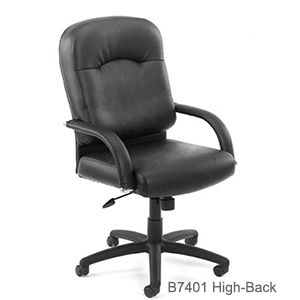 Looking for discount office furniture? 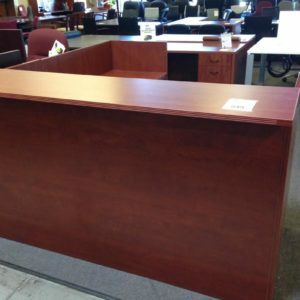 With over 26,000 sq ft of new & used office furniture on display at our Phoenix showroom you’re sure to find what you are looking for. 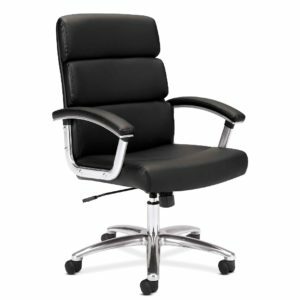 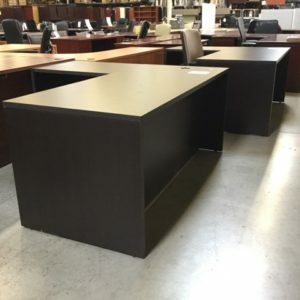 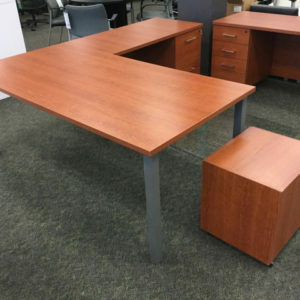 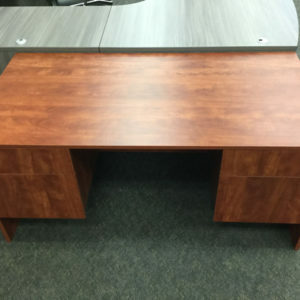 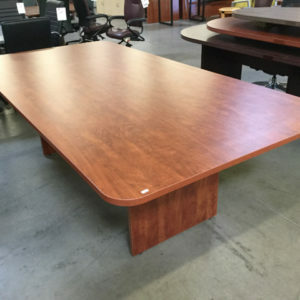 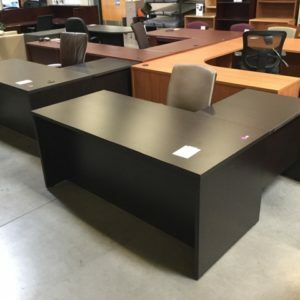 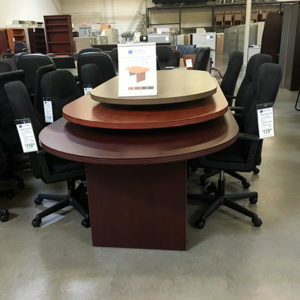 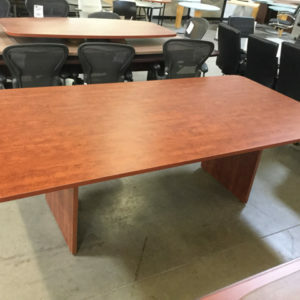 Since 1986, great prices and a huge selection of high-quality office furniture is what we are known for and we take our reputation very seriously! 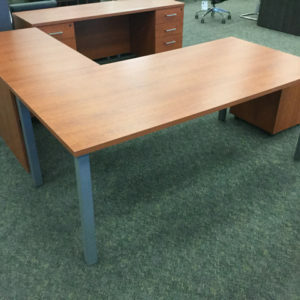 This means sometimes offering even deeper discounts on our already low priced high-quality new and pre-owned office furniture. 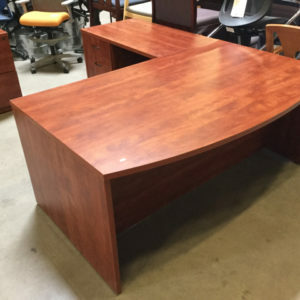 Come in and take advantage of our current special discounts on new and used desks, task chairs, executive chairs, files, tables, and more today! 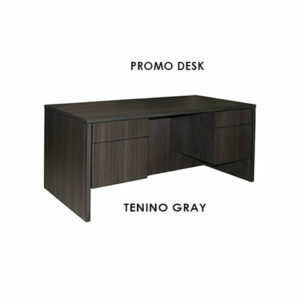 *Quantities are subject to change based on availability.